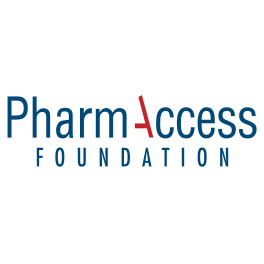 PharmAccess will expand its activities to improve access to quality health care in the Kilimanjaro region of Tanzania. 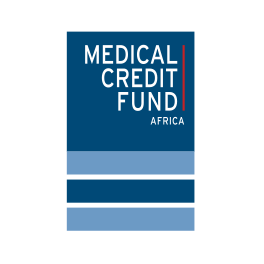 Amsterdam, November 18, 2013 – It has signed a Memorandum of Understanding (MoU) with Siha District in the Kilimanjaro area to improve and expand health insurance for low- and middle-incomes through a strengthened Community Health Fund (CHF). The aim of this new public-private partnership is to reach 40% coverage of the low- and middle- incomes in the urban and rural communities by the end of 2016. This translates into an estimated 46,500 individuals enrolled across the whole district of Siha. The premium for the new package will be shared between households (50%) and a matching grant (50%) subsidy from the Tanzanian government. Both parties agree in the MoU to work on improvement of the quality of providers in Siha district which will include both public and private providers. Services are expected to start operating beginning of next year at the earliest. 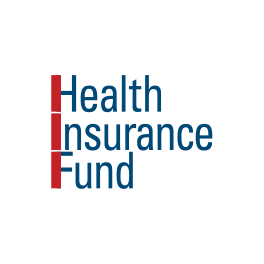 The objective of the improved Community Health Fund is to increase access to quality basic health care for the currently uninsured population. This will ultimately contribute to reducing poverty, maternal and child morbidity and mortality, and halting the spread of HIV/AIDS, malaria, tuberculosis and other major diseases in Siha District. As a part of the MoU, PharmAccess will merge its current activities in the district to form an improved Community Health Fund. Since 2011, PharmAccess supports a health plan for the coffee farmers and their families of the Kilimanjaro Native Cooperative Union (KNCU). In fact, the MoU was for a great deal the result of the good impression the KNCU Health Plan had in the community, including the Siha area. KNCU, established in 1929, is Africa’s oldest cooperative and represents small scale coffee farmers. The KNCU Health Plan operates in four districts of Kilimanjaro regions and currently has over 16,000 enrollees. 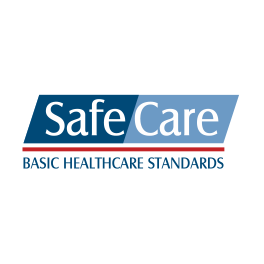 As part of the health plan the 14 participating health facilities are enrolled in the stepwise quality improvement program of SafeCare. The KNCU Health Plan is partly funded through premium subsidy by the Dutch Health Insurance Fund, which is financed by the Dutch Ministry of Foreign Affairs. The Community Health Fund was introduced in Tanzania in 2001. They are voluntary community-based schemes which aim at building a sustainable financing mechanism for health care in the districts and municipalities, under the mandate of the National Health Insurance Fund.